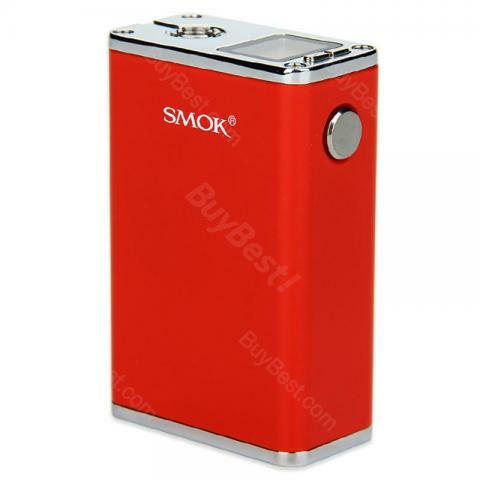 SMOK Micro One 150 TC Starter Kit has built-in 1900mAh battery and 150W output working wattage.Best for Minos Sub tank. 3 colors available. SMOK R150 TC MOD - 1900mAh, is the same MOD from Micro One 150 Kit. Up to 150W output, R150 supports TC modes. The compact size is pocket-friendly and portable. Four colors for your selection. They are very quick to get product to you.